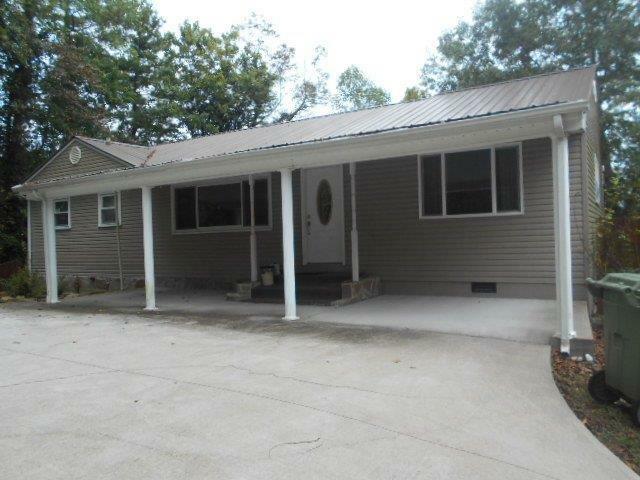 Newly updated family home in Ivy Hill section of Harlan. 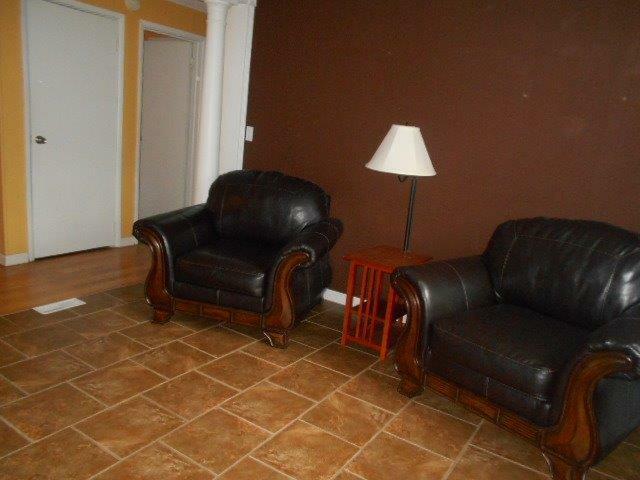 Main level has 2 bedrooms, l bath, large living room and dining room. 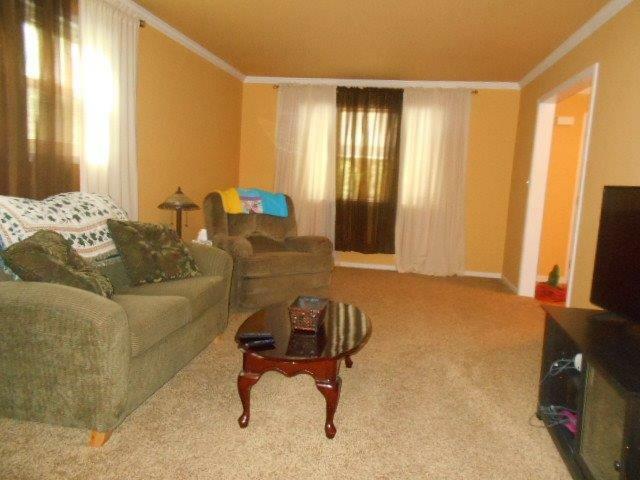 large family room with luxurious carpet. 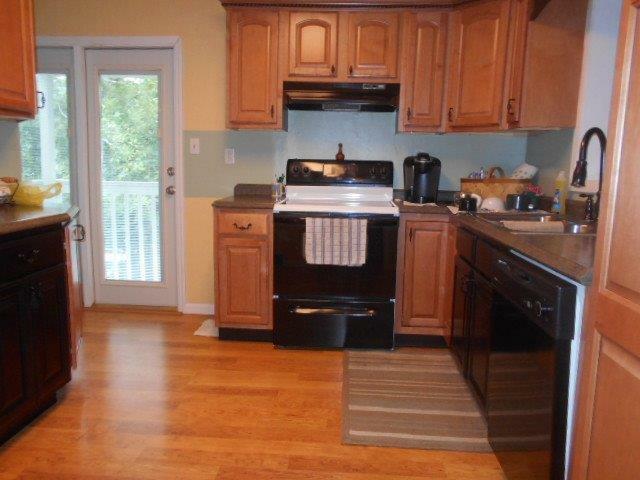 Beautiful modern two tone updated kitchen with appliances. Lover level has large master bedroom and large bath with walk in closet. Fenced in back yard with incredible views and great neighborhood.